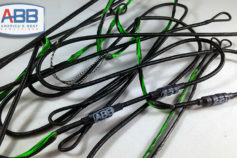 At Americas Best Bowstrings we do our best to build you a great set of replacement crossbow strings. 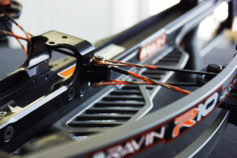 We build custom crossbow strings for virtually any crossbow, new or old. 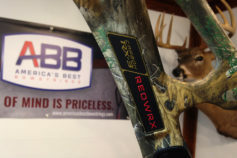 We only use the finest BCY fibers and combined with our revolutionary building processes helps us to deliver bowstrings that are unmatched in quality, durability, and performance. We want your crossbow to become a tack driving machine and to do so you need strings and cable that are completely stable, period. Our new DURA-SERV center serving helps to eliminate the massive center serving wear that is typical with crossbows. 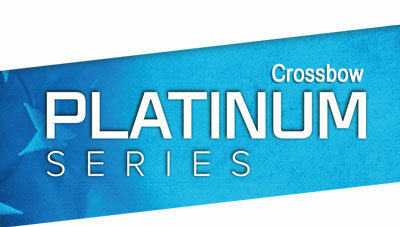 Order a set of ABB Strings for your crossbow and see what you've been missing! We have 3 series of crossbow strings that will meet every archers needs, whether you are a tournament professional or dedicated bow hunter.